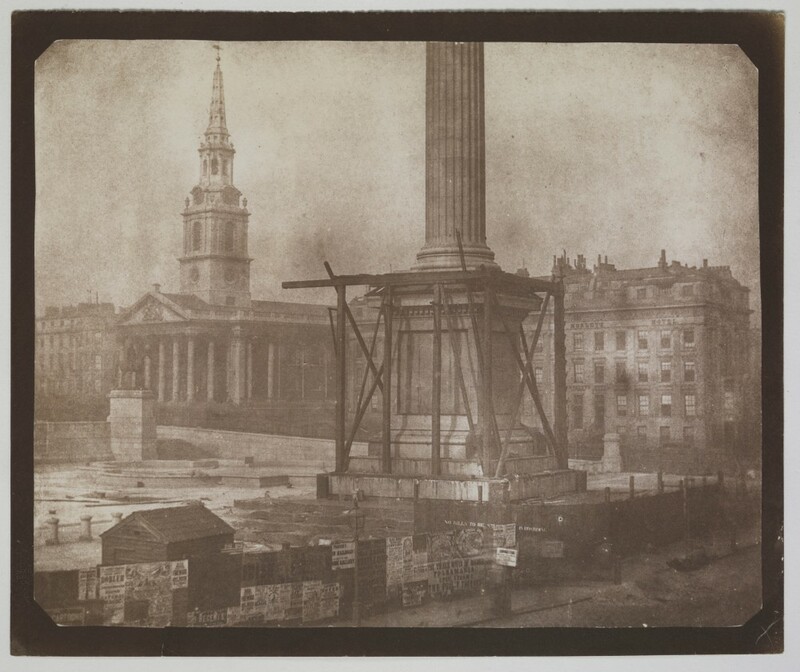 Fox Talbot: Dawn of the Photograph - Review | Film's not dead. 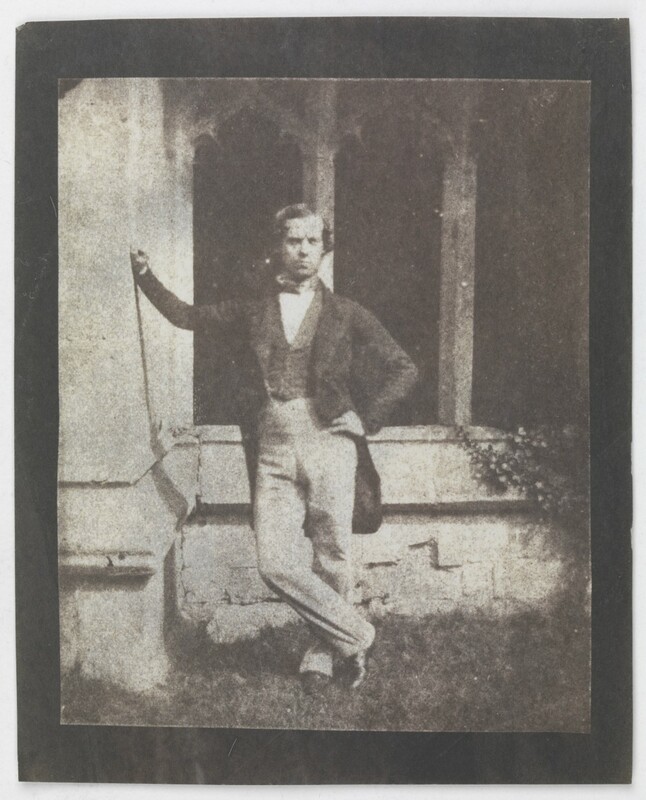 Hunter Schwarz estimates that 3.8 trillion photos have been taken to date and that every two minutes, more images are taken than the number of photographs produced worldwide in the 19th century. 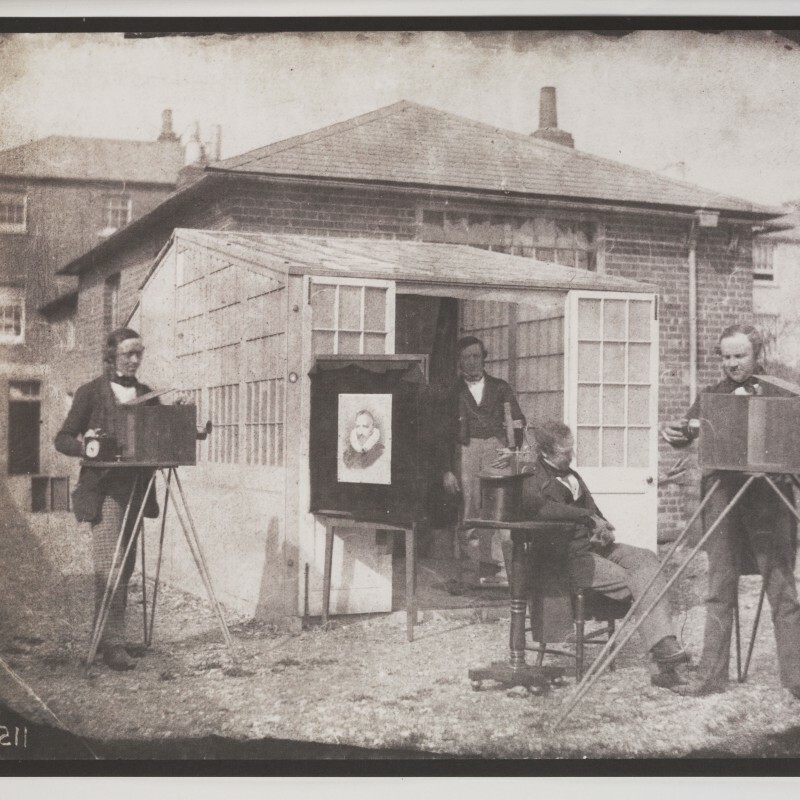 “Dawn of the Photograph” transports you back in time to the 1800’s and through the 77 year long lifetime of a man whom many consider to be the grandfather of photography. 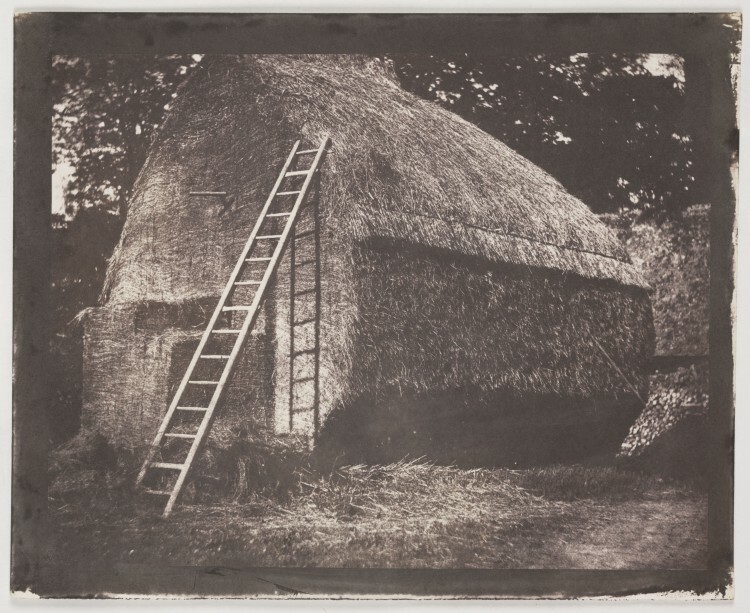 Experiencing the medium’s unsettled teenage years through a myriad of mediums including Calotypes and Cyanotypes, not to mention a French national treasure in the form of Louis Daguerre’s first Daguerrotype. It is a beautifully rare and educational experience. The exhibition is comprised of a staggering amount of prints from a eclectic range of artists including the likes of Anna Atkins, Nicéphore Niépce and Hippolyte Bayard. Refreshingly, focus on the techniques used to create the pieces form an intrinsic aspect in the overall experience. Every image has been painstakingly created with a level of craftsmanship largely unbeknownst to the modern photographer although this is somewhat diminished by an unavoidable number of facsimiles. 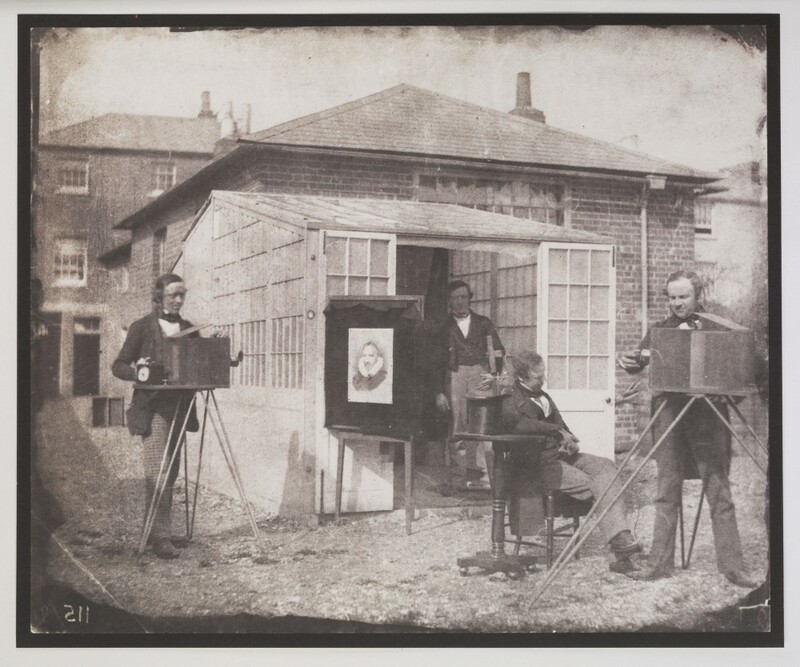 It is evident that the first 2 of the handful of rooms are home to the mediums earliest experiments meaning the exhibition lends itself to being a chronological diorama of the ‘Dawn of the Photograph’. 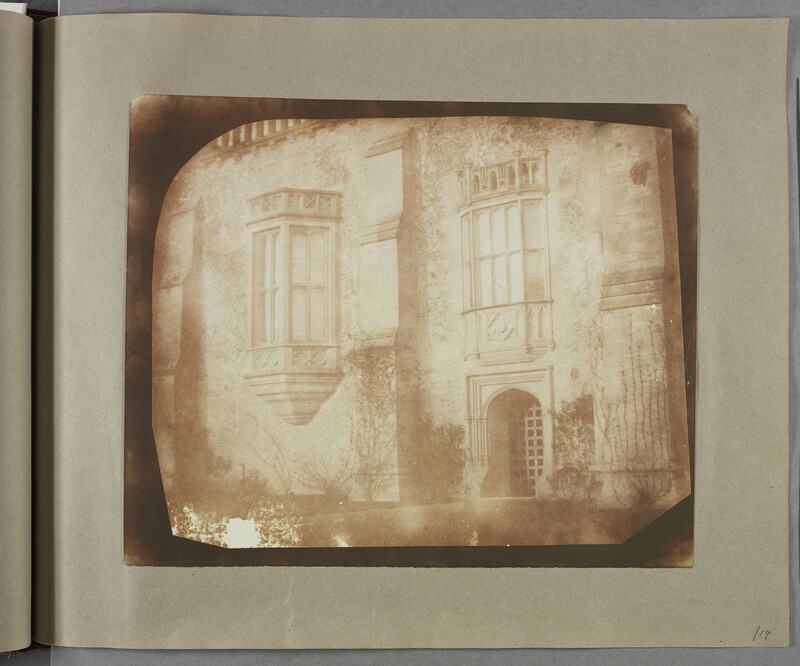 The first of the 5 rooms begins by setting up the motif of necromancy along with a visual dichotomy between Daguerre and Talbot which sets the stage for Talbot to call his paper negative the ‘Calotype’ to the stand. It is enjoyable to see such early and iconic images by Talbot as he begins hitting his stride, previously only seen in books or online. This is especially true for Daguerre’s Coquilles, being loaned from Paris until June which is a must see due to its irreproducible luminescence. Again the curator’s efforts have culminated in a non-linear experience as achieved in the Media Space’s first exhibition being on Martin Parr and Tony Ray Jones. Both manage to balance including a large array of work without becoming stale and solidify the Media Space’s identity, separate from the rest of the Museum. A very welcome addition to the work are a collection of historical personal effects including several of Talbot’s ‘mouse trap’ cameras, which go a long way to illustrate his kaleidoscopic polymath nature as a chemist, archaeologist and politician. It is certainly worth pacing yourself and bearing in mind that you will be traversing almost a century of innovation including historical context provided through Jacquards Loom and other examples of contemporary technology. 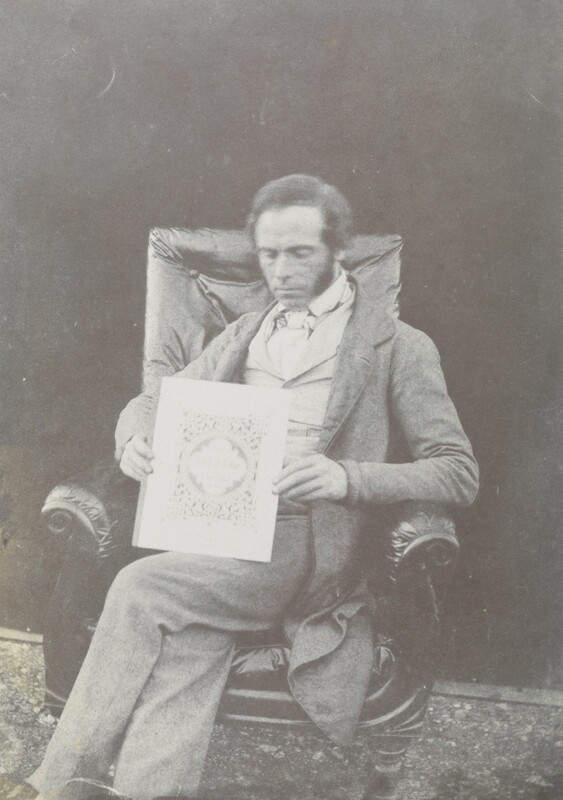 Fox Talbot: Dawn of the Photograph provides commentary on the development of our medium and its unique relationship with science and technology as an art form. 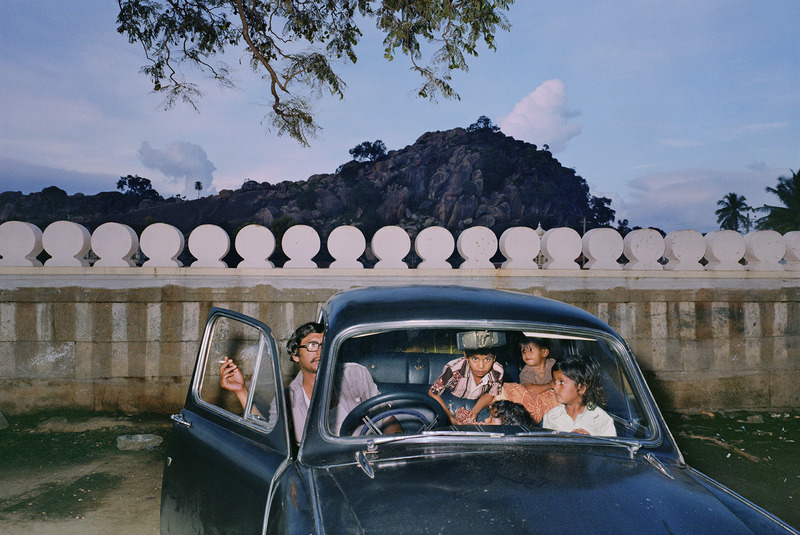 For those studying photography, this exhibition is an absolute must; the history of photography is key in terms of contextualising the photographic world around you. The same can be said for film and analogue enthusiasts. If the flood of 3.8 trillion images is becoming to much to handle, being bombarded by your friends selfies and photos of meals out, The Dawn of the Photograph provides an escape. Take refuge in the rarity of such a high number of these type of prints being exhibited together in one place. 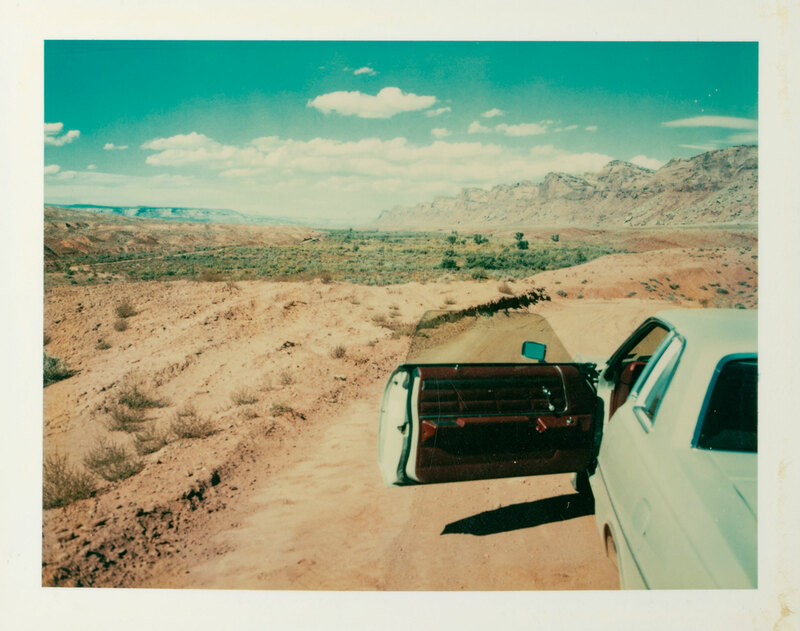 About the Author: Will Britten is currently studying at LCC (London College of Communication) for a BA in photography. He is super passionate about anything analogue and manages to completely engross himself in many different alternative processes. A true film lover.